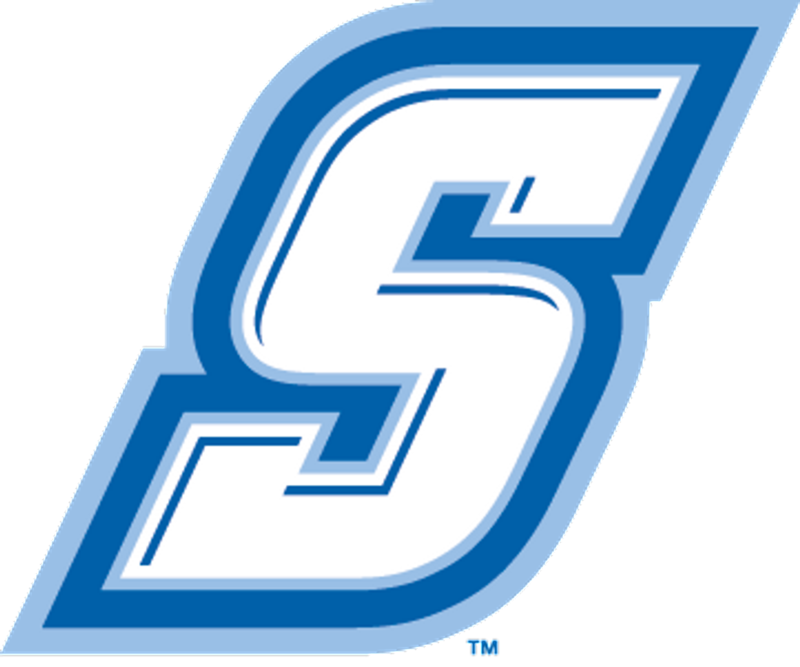 Thank you for considering Sonoma State University as a place to continue your education and lacrosse career. 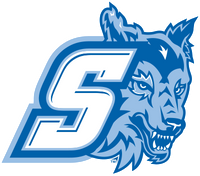 SonomaState Lacrosse has a long history of success winning WCLL Titles in 2001 and 2006 as well as a National Championship in 2002. In conjunction with our success on the field, Sonoma State boasts an excellent academic setting to learn from some of the best and prepare yourself for life after college. In the classroom at Sonoma State you will see an environment that is student focused. Students will join an open and friendly campus working closely with faculty to explore new ideas. In addition, you will have an excellent teacher to student ratio with more than 80 percent of classes at Sonoma State having less than 50 students. On the field, you will compete for a conference and National title. Sonoma Lacrosse was founded on a tough nosed, hard style of lacrosse coined “Blue Collar Lacrosse.” As a group and individuals you will work together to achieve a common goal, through hard work and a relentless pursuit of excellence. Sonoma Lacrosse is an incredible experience filled with legendary stories of competition and triumph. Congratulations on taking the first step of joining this family. Please complete a Recruiting Questionairre and one of our coaches will be in touch with you shortly.